At Pick My Solar, we have a lot of experience in the solar panel industry. Every day we help people to install panels on their homes, and we often get quite a bit of feedback from these customers. Sometimes they tell us about how awesome the installation process was, and other times they tell us about what went wrong. If you’re planning to install your own system, make sure to read this article first! Solar panels are a major investment, and you don’t want to make the mistake of letting an amateur install them. There are simply too many things that can go wrong. For instance, before panels are installed a detailed analysis of your roof needs to be completed. 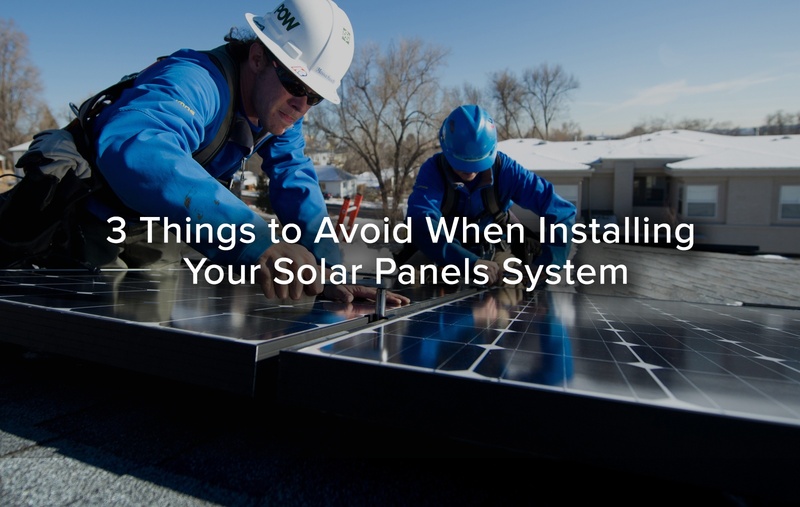 That will tell the installer where the best spot is on your roof, what the best angle is, and if there are any obstructions like a tree or shadow from a barn that would prevent the panels from getting sunlight. If you hire someone who doesn’t know what they're doing, you may end up losing more money from long term potential generation then you saved on the installation. 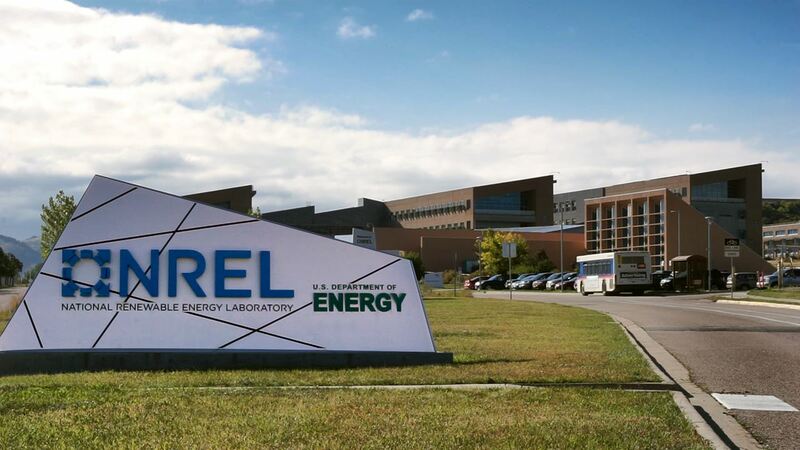 Earlier, we talked about who the best manufacturers of solar panels are. 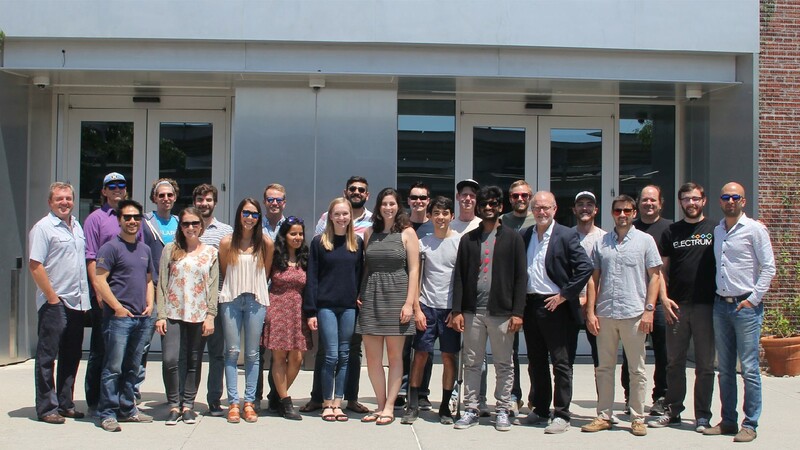 First on our list was SunPower, which makes the most efficient silicon cell solar panel on the market. Many homeowners may be tempted to install this panel, as it would seem to offer their home the most benefit. However, in most situations this may not actually be the best idea. 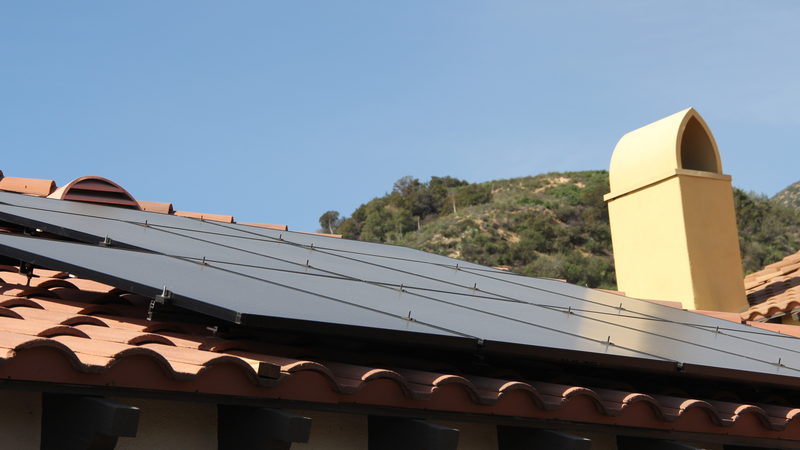 SunPower’s panels are very efficient, but they’re also the most expensive. If you have a normal sized roof and can generate enough energy from panels with an average efficiency, in most cases this will be a better financial decision. The math simply doesn’t work out, when you compare the high cost of installing the most efficient solar panels, versus the potential savings that they’ll offer you. We usually advise customers that the only time it’s necessary to install the most efficient panels is if they have only limited roof space, or if money is no question and they simply want the greenest system possible. Solar power has taken off in popularity in the last ten years, and now 0.79% of the world’s energy is generated from the sun. 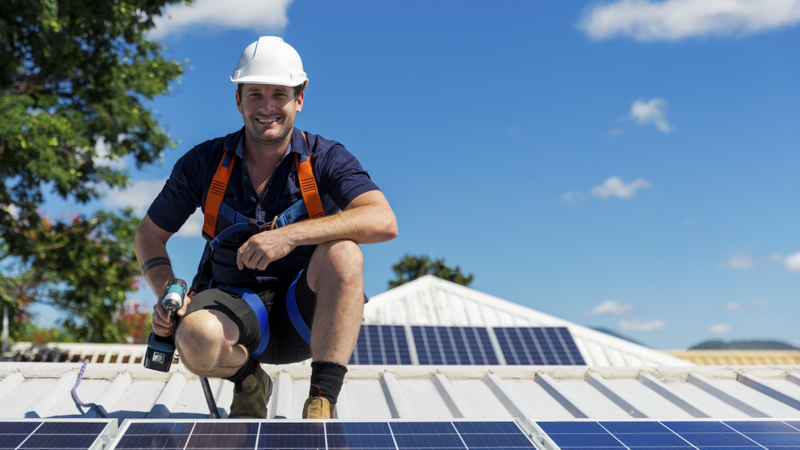 It’s especially popular in places like California, which not only receives lots of sun but also has lots of different financial incentives available for would be solar panel owners. With this growing popularity has come a large increase in the number of firms who are installing solar panels. Unfortunately, we see too many people fail to take advantage of this. Homeowners may hear about a solar installer from their friend or neighbor and use him, without getting quotes from other firms. Or they may look online and choose the solar panel installer with the coolest website. While it’s probably safe to say that you’ll get your system installed, you may actually end up spending thousands more than you need to. At Pick My Solar, we’re here to help you get the best possible quote on your solar system. On average, we save homeowners enough on their solar panel installation costs to buy a used car! Contact us and we’ll get you the best quote from a wide range of installers, ensuring that your system is installed on time and on budget. Don’t wait, go green today.